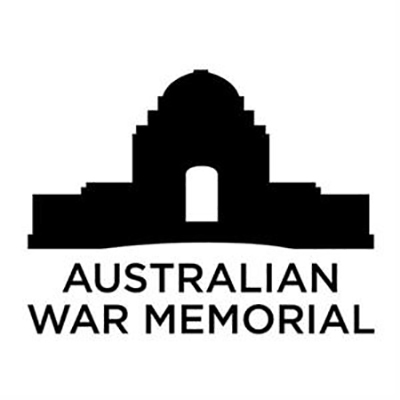 The Australian War Memorial commemorates the sacrifice of Australian men and women who have served in war, through its ceremonial areas, extensive exhibitions and research. 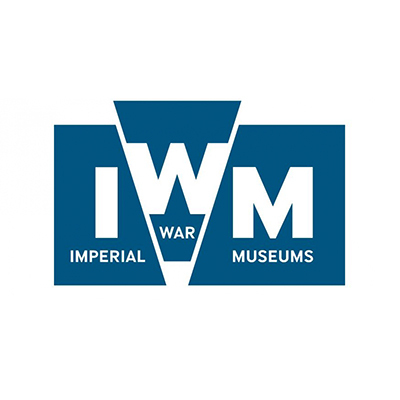 The definitive website for iformation relating to 66 Squadron during the Great War. The webmaster of this site has been researching the squadron since the late 1980's and this is relected in the content. The site contains information on the men of the squadron and the aircraft they used. 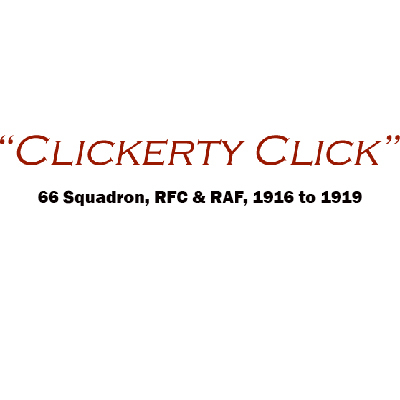 It also has an exhaustive listing on aerodromes, combat claims and medals awarded to members of the squadron. 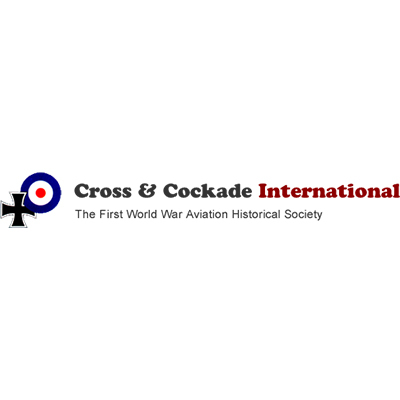 Cross & Cockade International is the First World War Aviation Society. A non-profit organization with over 1,500 members in 25 countries, CCI was established in 1970 and is well known for its excellent quarterly journal.